Wedding day is the day that is dreamed by every woman in the world not to mention their imagination of wedding gown. Every tradition have their own luxury of wedding ceremony. 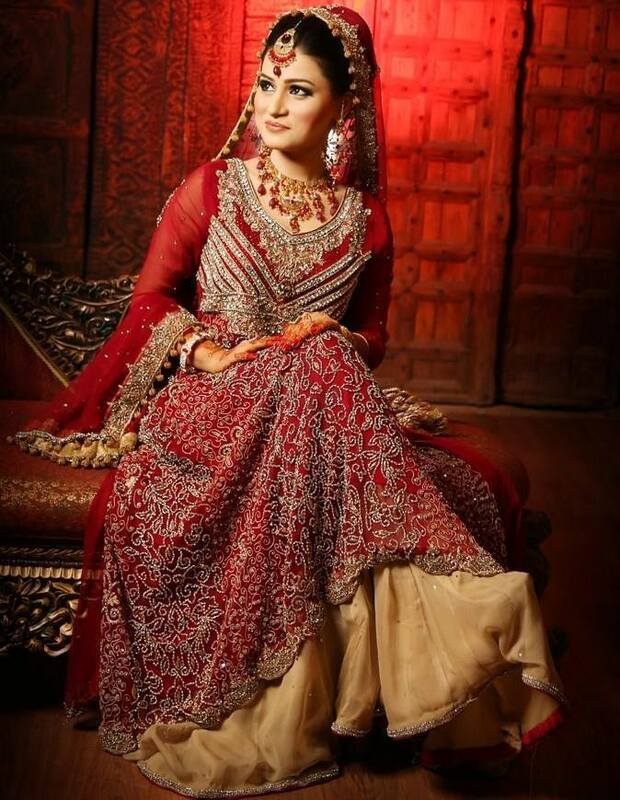 The luxury of Asian traditional wedding fashion is one of the most beautiful fashions in Asia. A wedding dress or wedding gown is the clothing worn by a bride during a wedding ceremony. Color, style and ceremonial importance of the gown can depend on the religion and culture of the wedding participants. But in Asia, wedding cultures and outfits can be vastly different depending on the country. Asia with thousands of cultures has so many wedding traditions and their own dress too. Like example : Malaysia is made up of indigenous cultures as well as Hindu and Islamic regions. Because of that, there are different forms of “traditional” when it comes to Malaysian weddings. The above photo depicts a bride and a groom wearing a dress colored purple, violet, and cream. India celebrate the wedding with many flowers, music, and colors. They cover the bride face with a veil and right after the groom married her, he can open the cover just like in the western bride gown. Different with India, Japanese wedding dress is less of color but looks so simple and trenchant. Commonly the bride use a white or red gawn with a big veil or a clothes made crown and the groom wears black clothes with a traditional fan in hand. Move to Korea, the bride there use red-dominated gawn with huge hand parts and huge skirt below called hanbok. But mostly the colors of the gawn are vibrant colors like red and blue with some gold patterns. What do you think? Don't you think that they are beautiful?